Recently retired Australian fast bowler Doug Bollinger will bring over 400 games of international and domestic experience as he joins the ACA Masters squad to take on the Grampians Cricket Association Representative XI in Ararat on Friday, February 23. A genuine character of Australian cricket, Bollinger represented Australia on 60 occasions across all three formats. The 36-year-old took 50 wickets at an average of 25.92 in 12 tests for Australia, troubling batsman with his swing and pace. The tall left-arm pace bowler was also damaging in limited overs cricket, taking 64 wickets an average of 23.90 for Australia in the 50-over format. 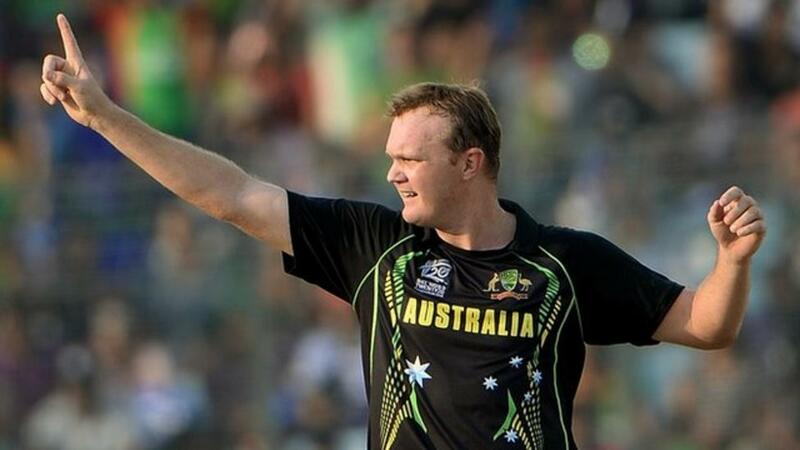 Bollinger was named in the ICC’s test and ODI teams of the year in 2010 and was a member of Australia’s World T20 squad in Bangladesh in 2014. A full squad announcement will be made next week. The tour is supported by the Ararat Rural City Council and the Grampians Cricket Association. The Masters Program has been developed by the ACA, the official representative body of past and present players. It has been primarily funded by the current first-class and Australian players as part of their commitment to developing the game in regional Australia and engaging with local communities.